All you need for celebrating is this St Patrick’s Day Roundup of Ideas for appetizer, entrees and sweet treat dessert. 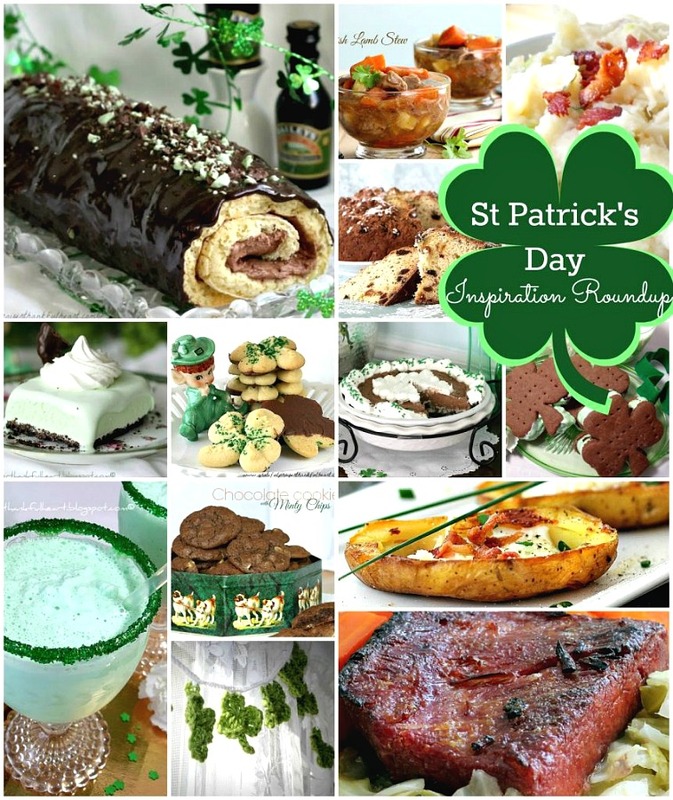 Festive Irish Cream Cake, Lamb Stew, Irish Soda Bread, buttery cookies, Frozen Minty Mousse Pie, Shamrock Milkshake, Corned Beef Brisket, and Potato Skins plus more. Scroll through and get ready to party!